Your website is your public face working 24/7. It is your salesman, your PR person, your educator. Today most people find you as a result of web searches and they decide whether to stay or not in the first few seconds on your site. When creating a website, there are questions about who is the audience, what is the desired action you want from a visitor. What products and services to show, and what to say about them. In the Laboratory Furniture and Containment Market, the task is even more complex because of all the channel customers and their unique interests. A Google search can yield well over 500 sites that participate in this market. So how do you stand out, how do you get you message heard? Creative Solutions has been heavily involved in the internet and the worldwide web since the early 1990s. We have cataloged most of the sites in the industry and we know what it takes to be seen and to get the responses you are looking for. 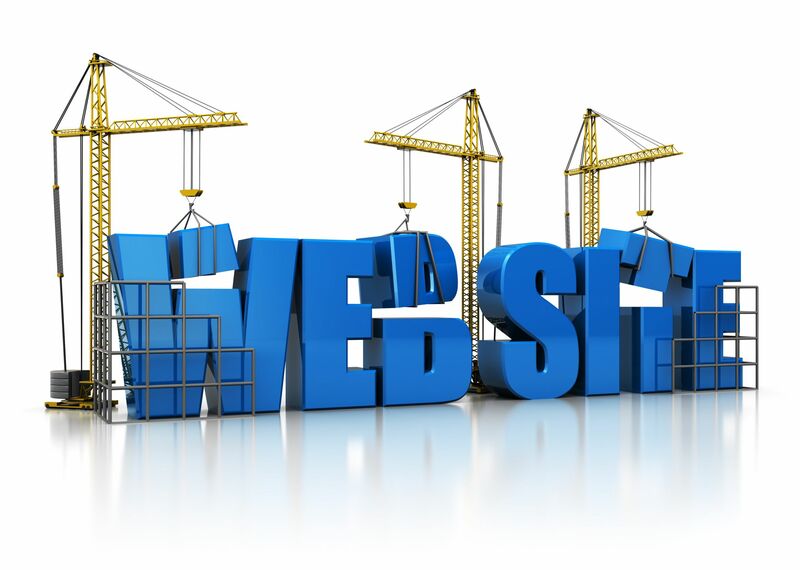 Let’s us help you build a great website.